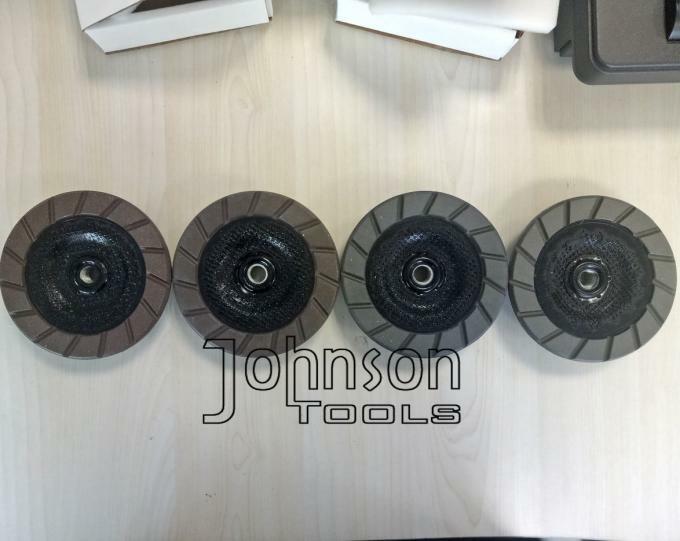 Ceramic diamond cup grinding wheels for sale use with on angle grinder or planetary polisher to remove glue, asphalt and wallpaper on the roof, wall and board. 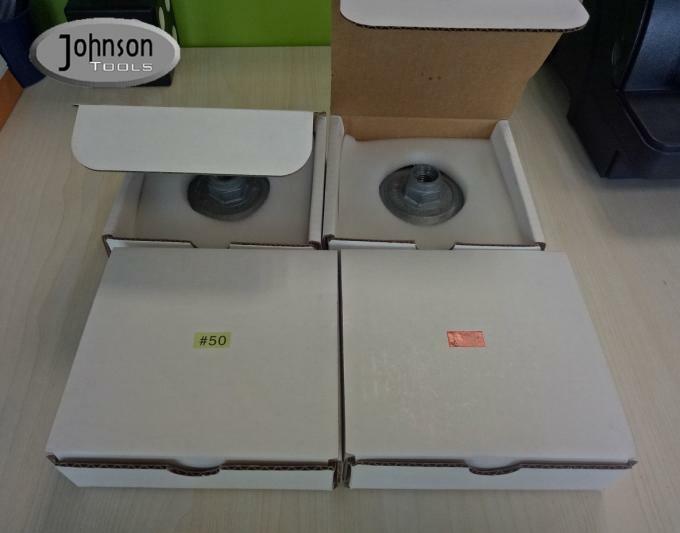 Remove epoxy on the floor when it is equipped on the floor grinding machine. 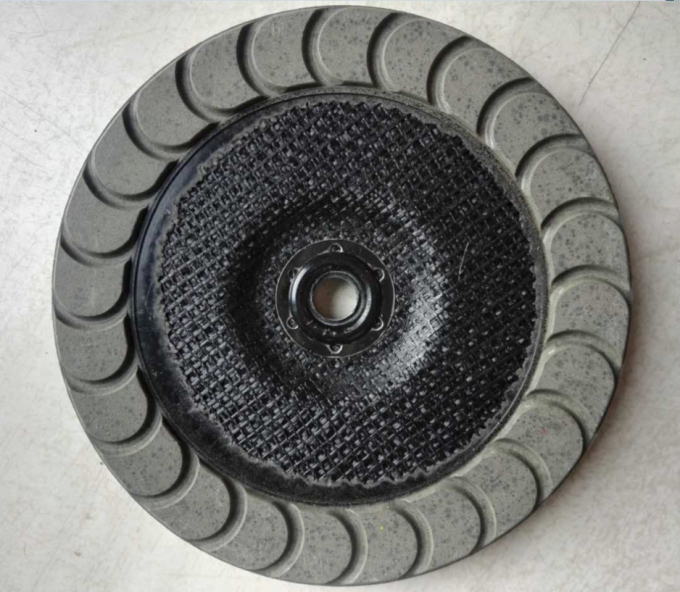 Ceramic cup wheel is a revolutionary design that improves the quality of edgework while reducing the scratches and gouging that metal cup wheels cause. 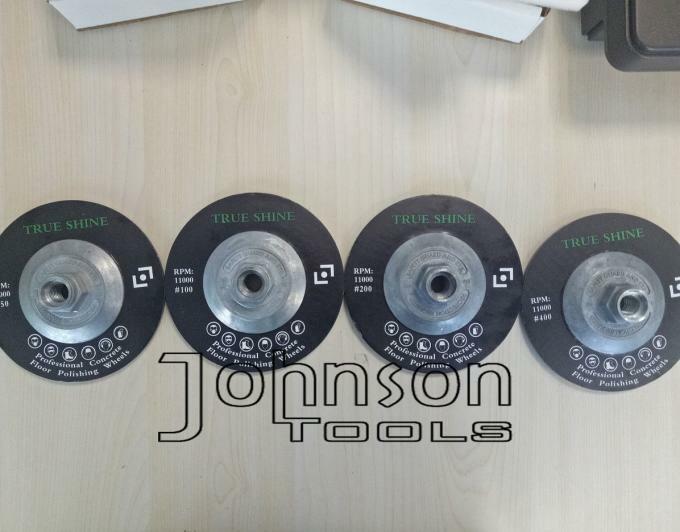 Save much more of time and eliminate the pain of doing edge work with ceramic polishing wheel. Which can work well with most hand grinders and walk behind edge machines that use a 4", 5" or 7" wheel. Please review maximum operating speed marked on the wheel and compare it to your grinder's RPM. Do not exceed the maximum operating speed of the wheel. 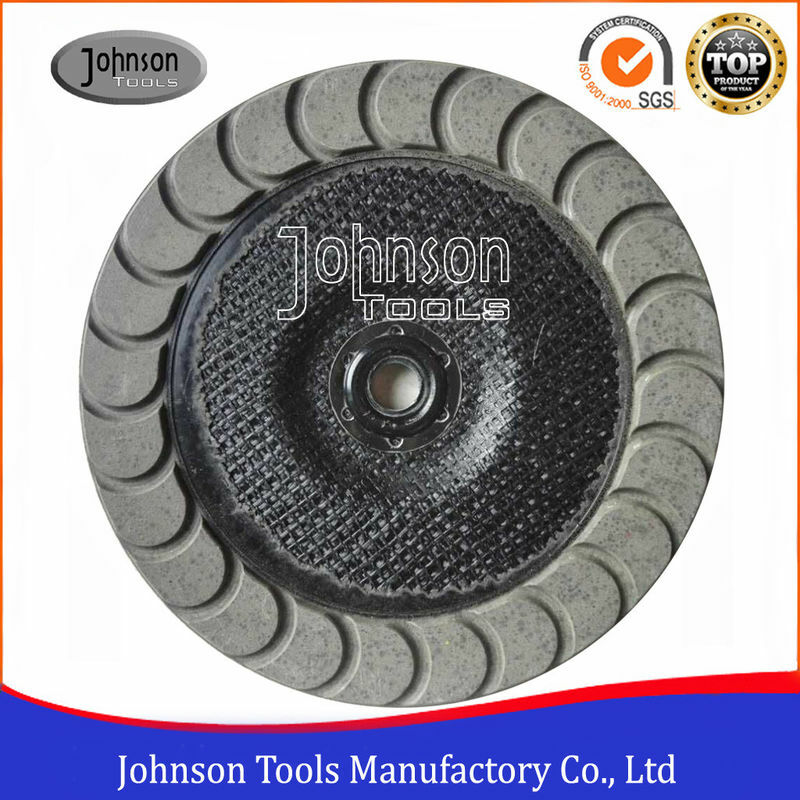 •The ceramic cup wheel is designed specifically to access edges and tight spaces. •The access to difficult places saves your time and money. 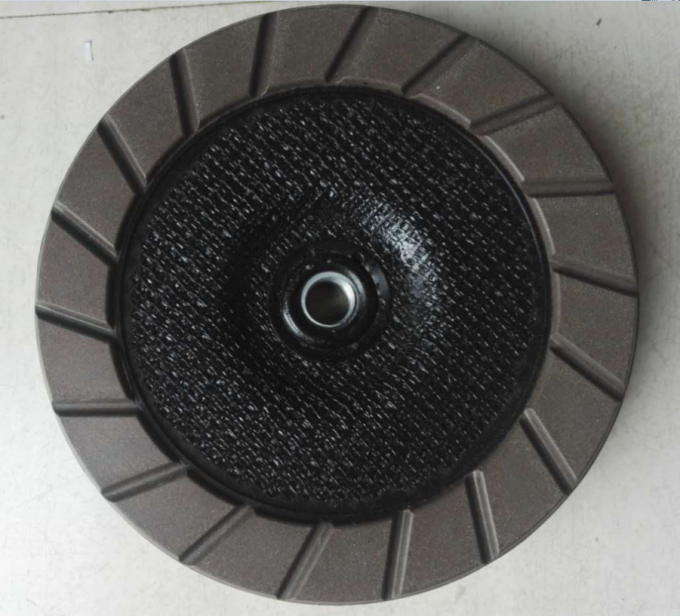 •The ceramic cup wheel will work very fast to remove scratches. •Fast and efficient but still has long life! 1.Light weight, easy to use. Efficiency King.